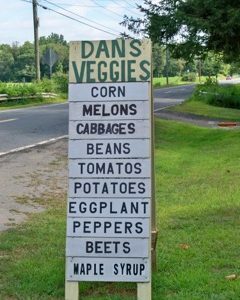 Dan’s Veggies is a small family run roadside farm stand offering a variety of in season vegetables, cut flowers, camp wood and maple products. 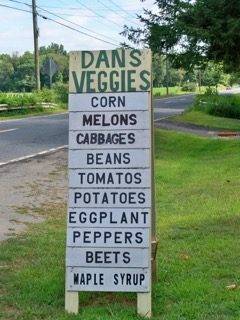 Our vegetables and flowers are grown here and picked daily. In the spring we offer a small quantity of starter plants for your garden including tomatoes, kale, lettuce, peppers and cabbage. 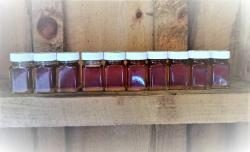 All our maple syrup is made onsite at our sugar-house. 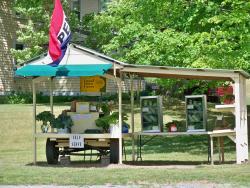 We are open June – November 7 days a week for veggies and year around for Maple Syrup.